Proposed by a real parent inspired by a common problem. Tracy Mendoza was helping her child maneuver through the complex college landscape, find a major and minor, and begin fulfilling degree requirements. During the process of determining which minors her daughter could potentially pursue, she was met with a confusing web of information and couldn’t even find the most basic resources to guide her through this challenge. While researching, she learned that over 75% of the required courses for a recommended minor fall into the three categories of; completed, in-progress, or pending based on major requirements. We created an app which solved this problem with a simple and innovative solution. 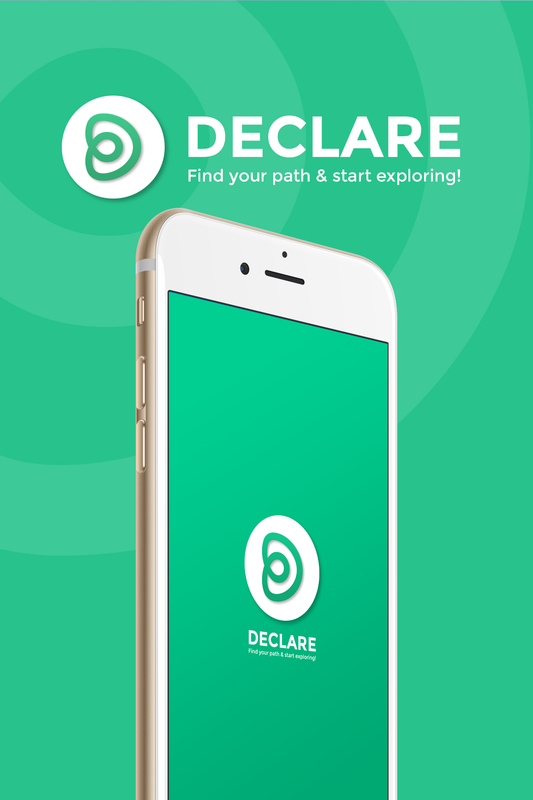 Declare has the capability to recognize your degree progress based on current and future course selections within the parameters of your current major and correlate this data with relevant minors. Dedicated development team including design, quality assurance, product management, and migration support.